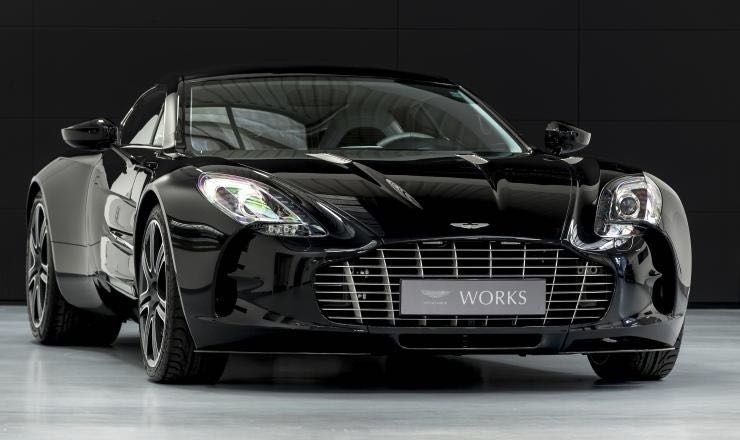 You are viewing a 2011 Aston Martin One-77 currently listed for sale with Autoropa AB located in Sweden. Autoropa AB was founded in 1934 and is the official Swedish importer and dealer of Ferrari, Maserati and Bentley. This car is chassis number 65 (of 77) and was delivered new in the UK back in 2011. 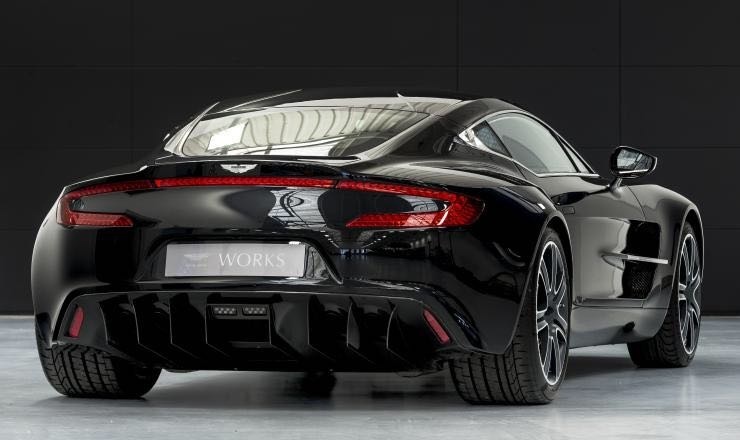 This British supercar is finished in a Obsidian Black exterior paint partnered with a Pearl White and Black interior. The car is an EU Specification car and VAT is paid in EU. 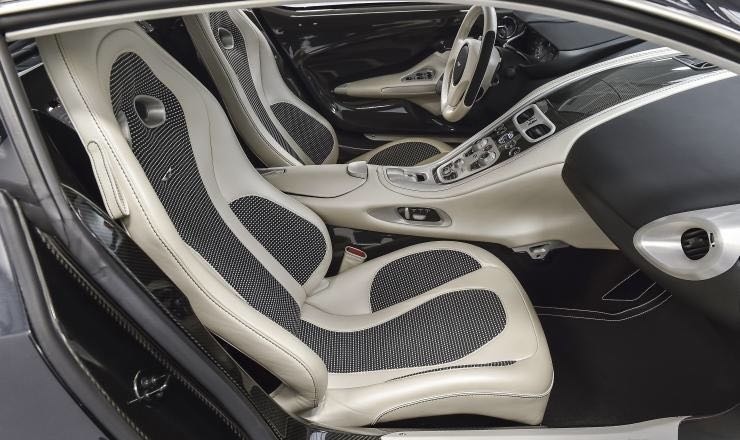 Options on this particular One-77 include Parking Cameras front and rear, Smokers pack and Carbon Fiber Facia trim, 10 Spoke Wheels with Silver Calipers. 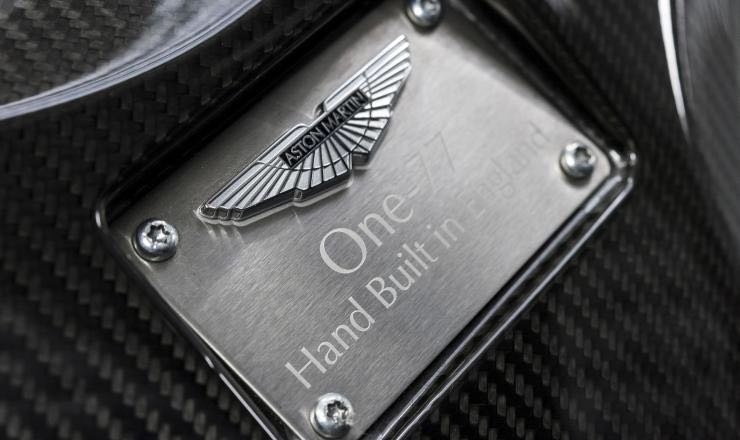 Some background on the One-77, the car was officially revealed at the Geneva Motor Show back in 2009. 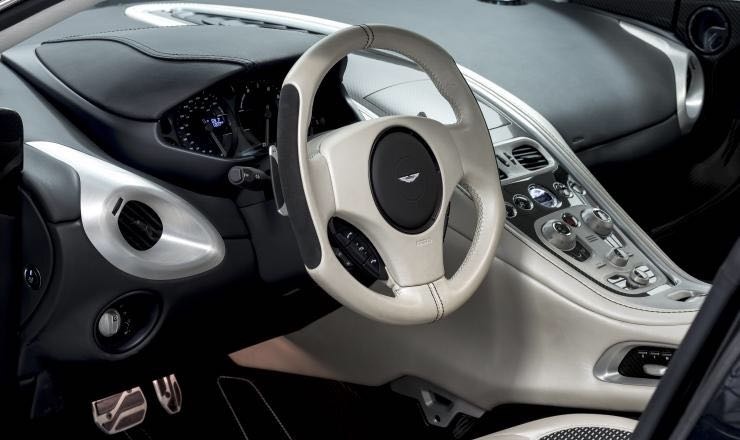 It’s powered by a 7.3 L V12 engine producing 750 hp that Aston Martin claimed was the most powerful production naturally aspirated engine in the world when the first car was delivered. 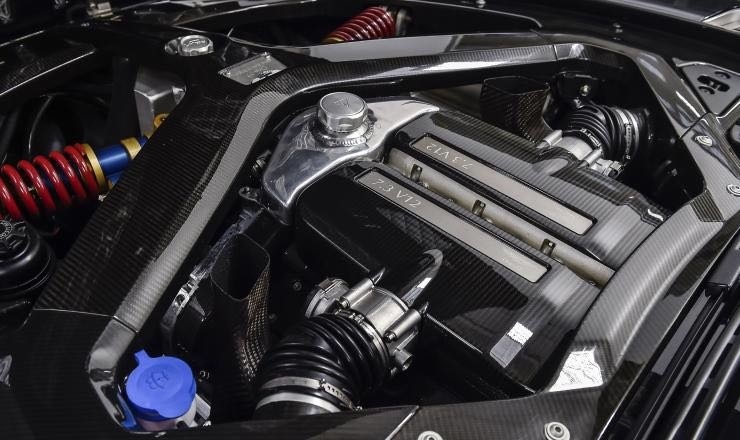 Top speed came in at 220 mph (350 km/h) with a 0-60 mph (97 km/h) acceleration time of just 3.5 seconds. The dealer in Sweden is currently asking €2,000,000 (roughly $2.3 million) for this highly desirable and super rare sports car. Not many One-77’s make it to the used car market, so don’t expect this car to sit around for too long.